I'm Dan. I overthink just about everything except for life's big questions. I'm excited to be helping people through mindfulness. I love being able to combine technology with wellness for the benefit of others. Is water as good for us as we think? 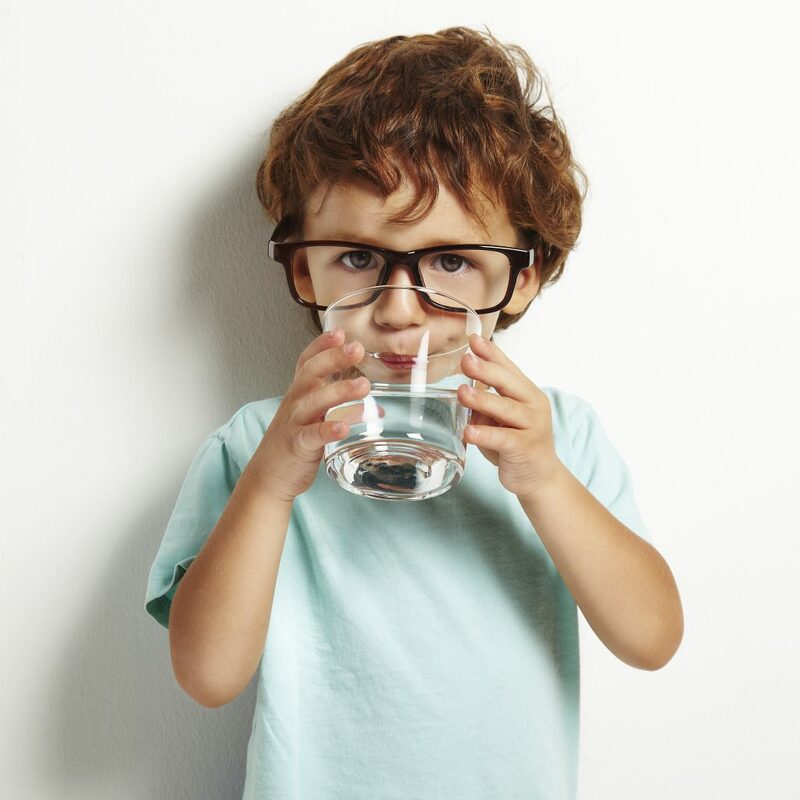 I’ve been told all my life to drink at least 8 glasses of water per day. This advice pervades our society, do you know where it comes from? The answer: A paper published in 1921 in which the author measured his urine, sweat, etc. He figured we lose a little more than 3% of our body weight each day, which is about 8 cups. One guy weighing his pee. That’s science. Many of the more recent papers published encouraging more water consumption have been funded by bottled water businesses like Nestlé (Water: neglected, unappreciated and under researched). That’s right, the people who sell you Crunch bars and chocolate milk mix are concerned about your health! Ok, ok, put away your pitch forks and torches. I’m honestly not making an argument against water. Spoiler alert! The guy in 1921 wasn’t far off: Men should probably drink 6-11 cups per day and women drink 4-7 (Water, Other Fluids, and Fatal Coronary Heart Disease). I’m sometimes baffled by how much disagreement exists on even the simplest issues. That’s the real reason I am writing this. I had stumbled upon a dissonant voice about my health which brought confusion to me. I had no idea if it was doing any good. We didn’t plank every night but probably more often than not she’d count to 60 as we faced the ground together. After a few months I noticed I hadn’t thrown my back out. It could be luck but I feel like the planking probably did strenghten me and prevented injury. Tiny habits can build if you let them and so I found myself on Youtube yesterday learning about the health benefits of planking… Then youtube started recommending videos with titles like “The WORST Ab Exersize Ever (STOP THIS TODAY!)”. It had a thumbnail of a man planking. The video is delivered by a very fit young man telling me not to plank. Is it possible that 99% of everybody is wrong and he is correct? How can you be sure? Do I need to perform primary research and clinical studies to find out? It’s an exhausting rabbit hole to inhabit. And it’s everywhere. Vegan and paleo diets are almost diametrically opposed, yet we almost can’t avoid testimonials from practitioners of both diets. Are they both independently the one true diet for mankind? Can different things be good for different people? Or is there a single silver bullet? Are the millions of healthy people eating both grains and butter just lying to themselves about how good they feel? What I’ve found and what helps me rise above this noise and confusion is to regularly cut it out. Cut out everything for a few moments every day. Listen to your body. Give it a chance to talk to you. Close your eyes and breathe. If your body isn’t talking to you maybe that’s okay. Do some research, try to muddle through somehow. Pay attention to what works for you. How do you feel after that 20oz Coke? You feel fine? Then maybe that’s okay. Did you feel a crash? Maybe that drink isn’t for you. I’ve found a lot of success with small scale 1-person experimentation. Healthy habits make room for more healthy habits. Don’t worry whether you are doing the one best thing for you right now. If you want to feel healthier pick something small and make a habit of it. Do something small everyday for a week. Pay attention but don’t overreact too early. Respond to the feedback you get from yourself. Keep streaks alive, unplug from the noise and listen.